Dancing hamburgers! 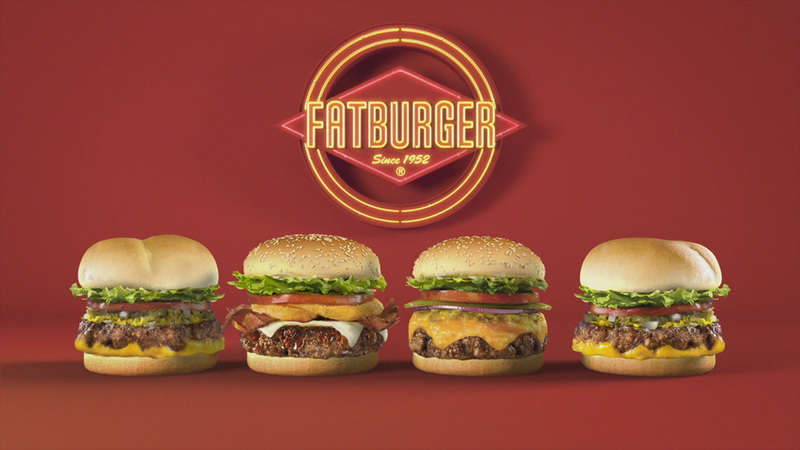 We combined Fatburger’s musical roots with an eye-catching demonstration of custom-built burgers to show the limitless styles to choose from. 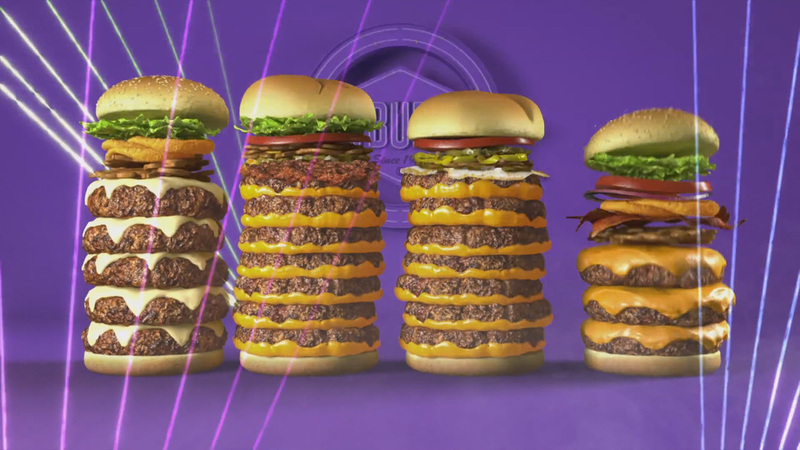 Producing this animated TV spot for Fatburger Canada was so much fun. Unless you hadn't eaten yet - in which it was difficult.